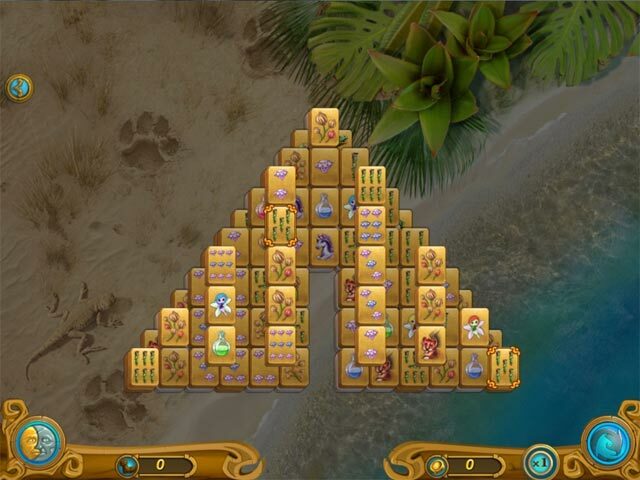 Download Mahjong Magic Journey 2 Game for PC at Windows 7 Games! 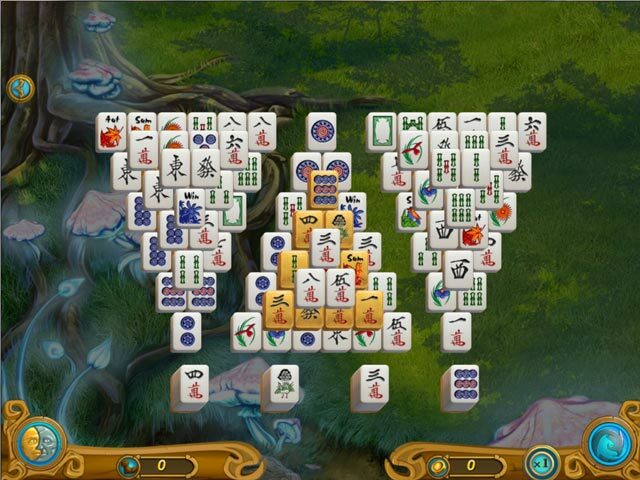 Complete a variety of Mahjong games while visiting a fantasy kingdom! Enjoy classical, themed, and super fast levels. Challenge yourself to complete 15 layer levels when you want to put your brain into high gear, or huge 200 tile levels for a longer game. 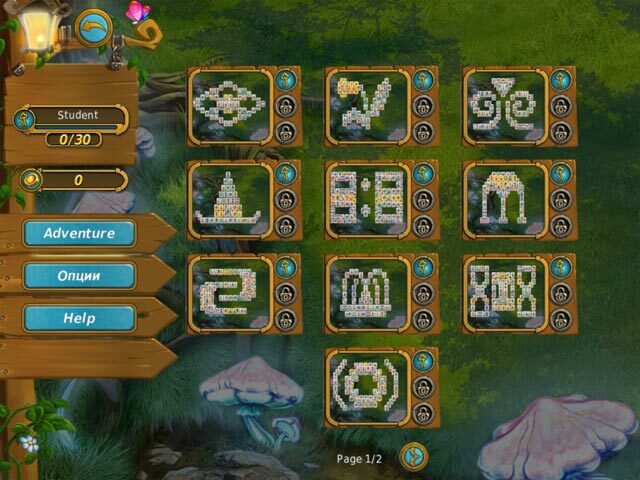 Play 120 unique levels across six fantastic and unexplored worlds with spellbinding views of the game's magical universe. Each level has special tasks and special golden tiles!